Council tax bills for Eastbourne for the next year have been issued. The charges were rubber stamped at a recent council meeting. The amounts payable for each band are as follows: Band A £1,259.80; Band B £1,469.76; Band C £1,679.73; Band D £1,889.69; Band E £2,309.62; Band F £2,729.55; Band G £3,149.49; and Band H £3,779.38. 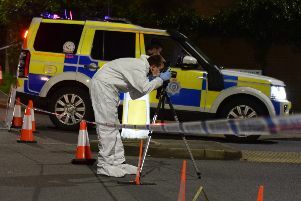 The bill is made up of contributions to East Sussex County Council, Eastbourne Borough Council, the Sussex police and crime commissioner and East Sussex Fire and Rescue Authority.